Oral health policy is dynamic. Whether or not it changes depends on many factors—including a new President. Currently, insurance companies in the Health Insurance Marketplace are required to offer dental insurance to children under the age of 19. 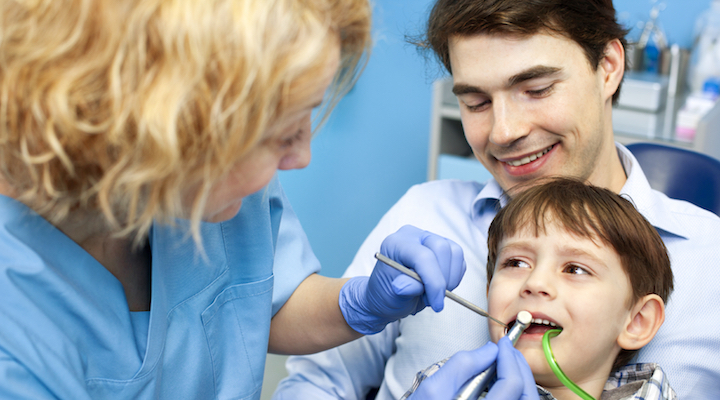 This policy is mandated due to dental coverage being considered an essential health benefit for children. This policy could change in upcoming years, or may not be offered at all. Regardless of mandates, Delta Dental of Wisconsin remains committed to children’s oral health by offering standalone dental benefits for families and through our philanthropic support of dental clinics that provide free or reduced cost oral health care. Through the Health Insurance Exchange, dental coverage options are not required for dependents over the age of 19. Some companies may decide to extend coverage to the age of 26, the same as major health insurance plan requirements in most states. Many of Delta Dental of Wisconsin’s individual and family plans already offer coverage to age 26. If your dental benefits are offered through your employer, refer to your summary plan description or view your benefit summary by logging in to our member connection. While it is more common for employers to offer plans up to age 26, it never hurts to double check. Wisconsin continues to make progress with children’s oral health through the highly effective and successful Seal-A-Smile program, which works to ensure school children throughout Wisconsin receive oral health education, dental cleanings, and sealants when necessary. 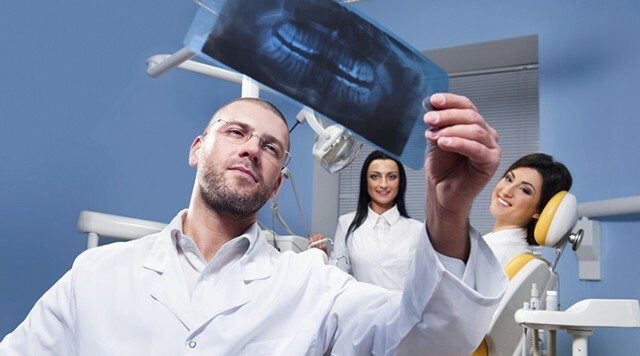 The latest report by the Centers for Disease Control, indicates that 80 percent of sealed teeth remain cavity-free compared to 33 percent of unsealed teeth. By targeting schools where 35 percent or more of the students are eligible for free and reduced meals, the Seal-A-Smile program provides services for thousands of youth who are uninsured or have Medicaid dental coverage. According to a report from Pew Charitable Trusts, Wisconsin’s Medicaid reimbursements are some of the lowest in the nation and typically do not cover the dentist’s costs for treatment. As such, Wisconsin currently ranks second to last in the percentage of children with Medicaid coverage who visited the dentist in the past year. While insurance policies and mandates are always subject to change, there’s one factor you can control for your children’s oral health: preventive measures. Encourage daily brushing and flossing, limit sugary foods in their diets, and make sure your child regularly visits the dentist.